It's no secret that driving and cellphones don't mix. On the Pixel 2, users can create a rule for automatically engaging Do Not Disturb. 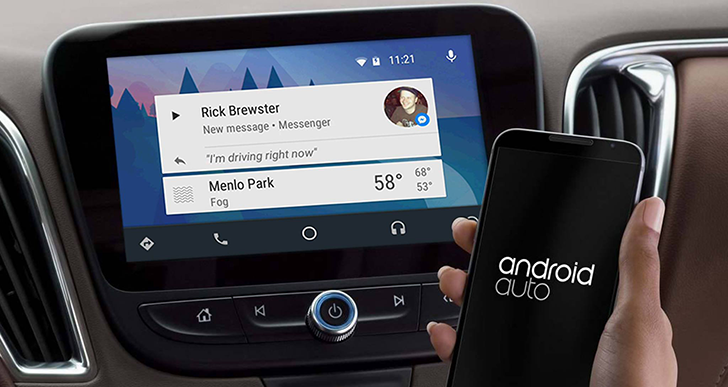 On the Pixel 3, there's a new option to open Android Auto automatically with Driving Mode. Available exclusively on the Pixel 3 lineup, Driving Mode gives the familiar option for turning on Do Not Disturb, but also the new ability to 'Open Android Auto.' Using the latter, users can choose how they would like the phone to decide when to engage the car system – either when the device connects to Bluetooth or when driving is detected based on traveling speed. Choose how you would like your phone to detect driving.